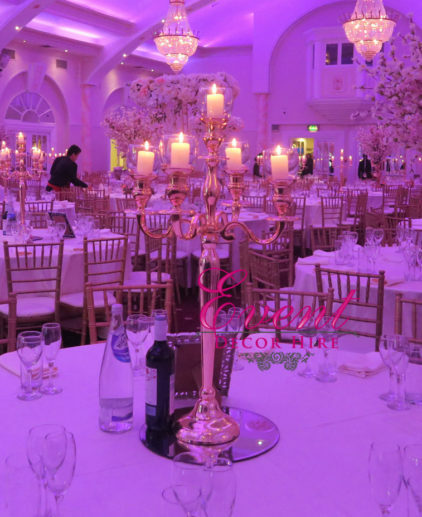 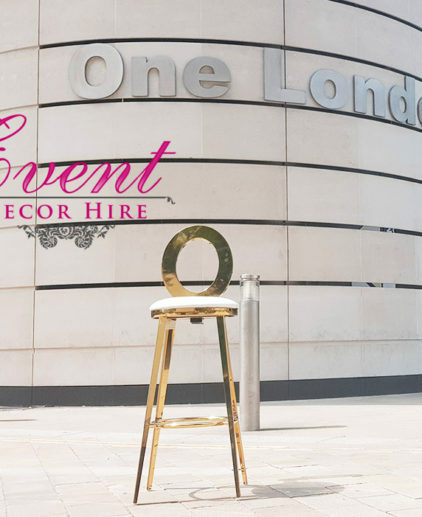 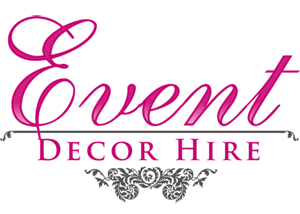 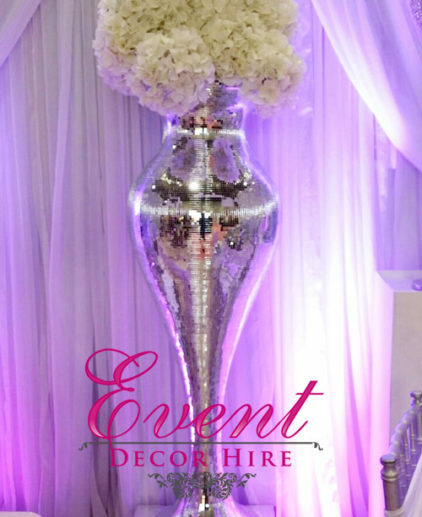 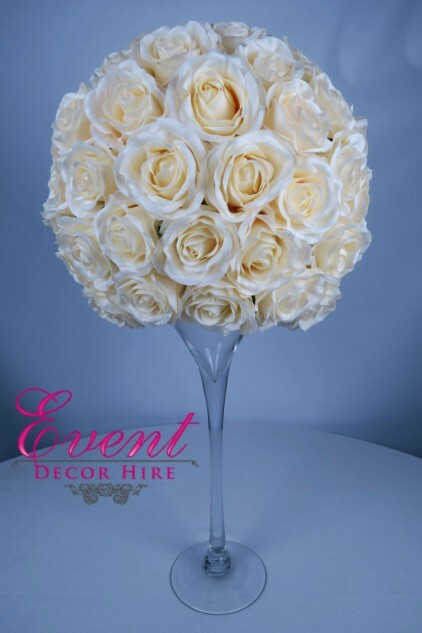 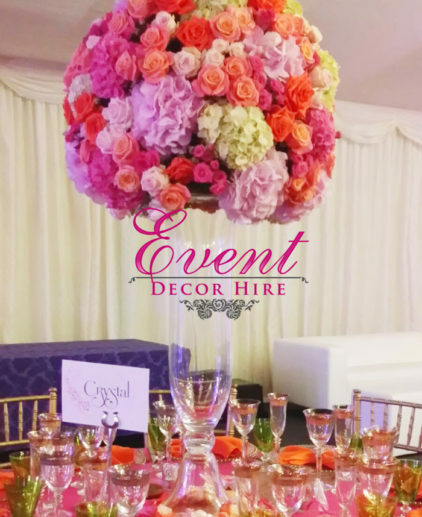 40 cm tall vases are available from Event Decor Hire. 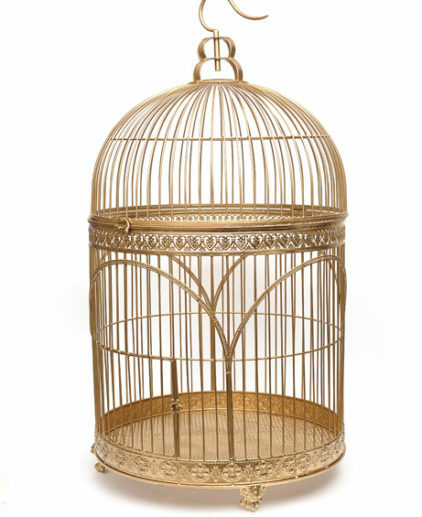 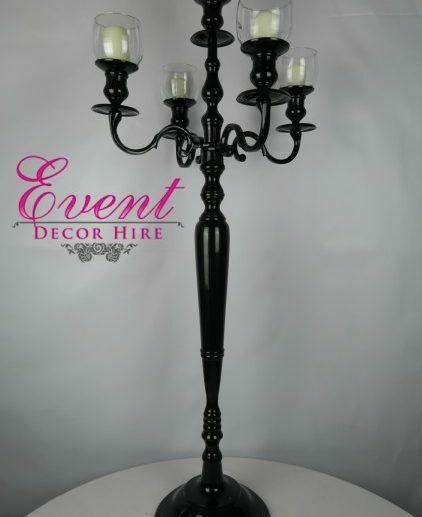 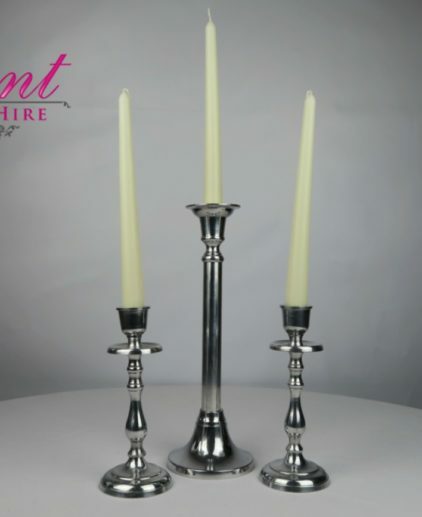 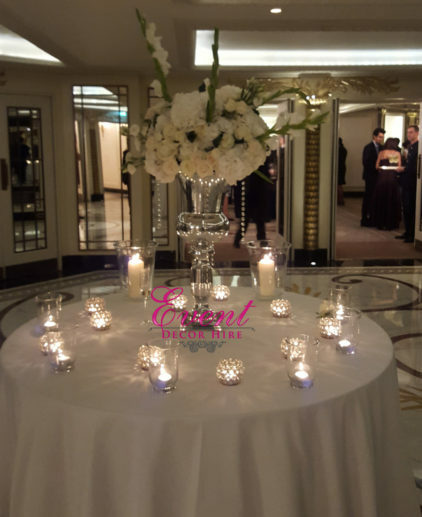 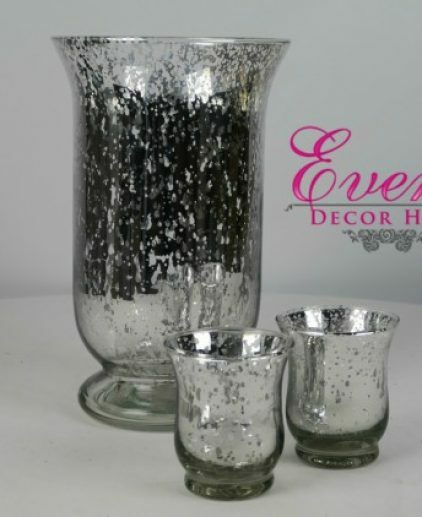 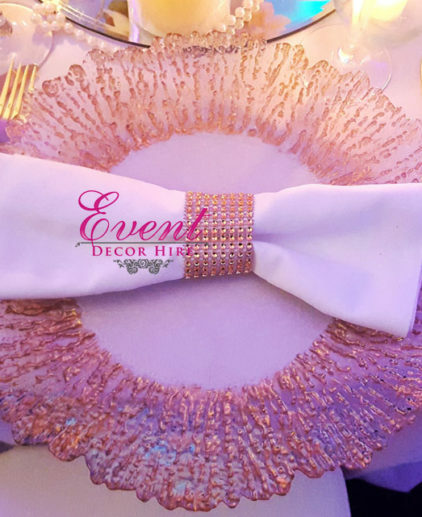 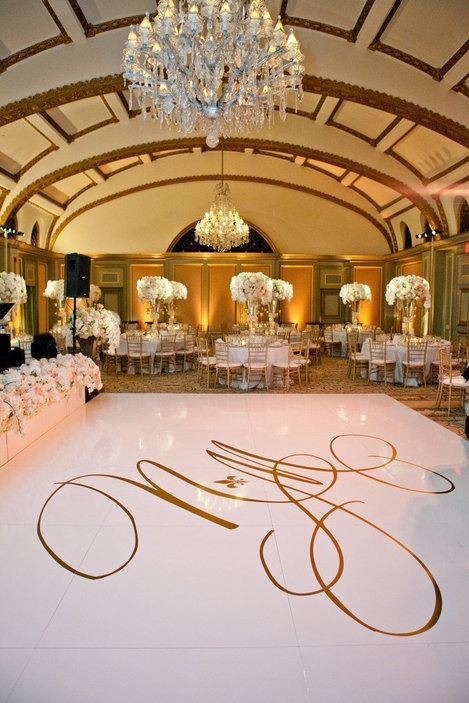 Perfect centrepiece for a great party, wedding or any other event. 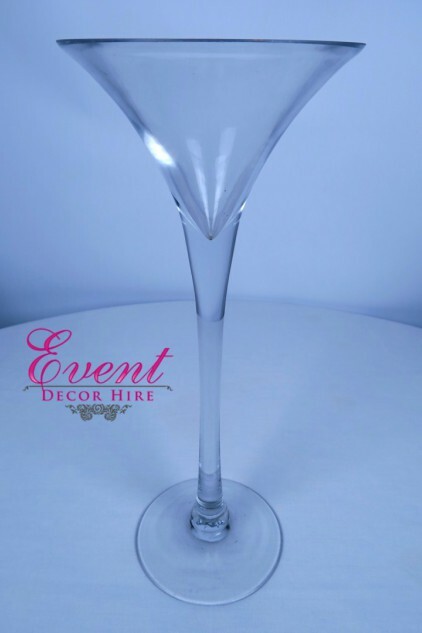 The clear glass martini vases have uncountable options to make it really attractive. 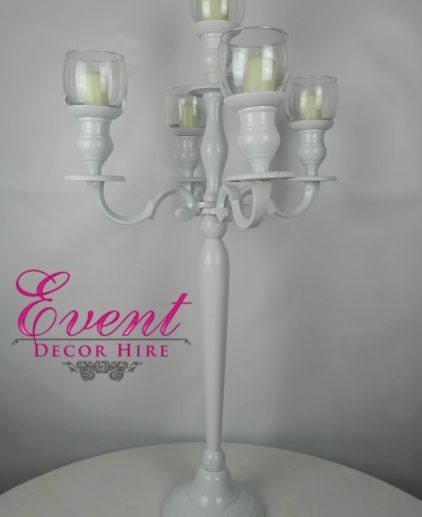 You can put water in them, the water can be coloured, and the top on that light a floating candle, wow! 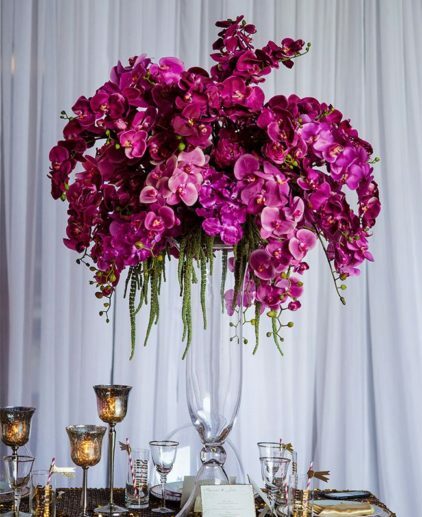 so easy and it makes the perfect centrepiece. 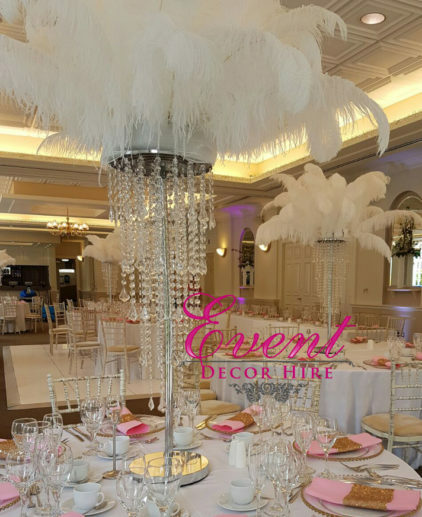 Or an other great idea is to fill them up with flowers, or pearls, or feathers…or anything you would love, it will look amazing!